Francis Baxter attended high school in Dover, Oklahoma. He played basketball and baseball and his graduating class had only 13. In college, he lettered in track his sophomore year and tennis his junior and senior years. 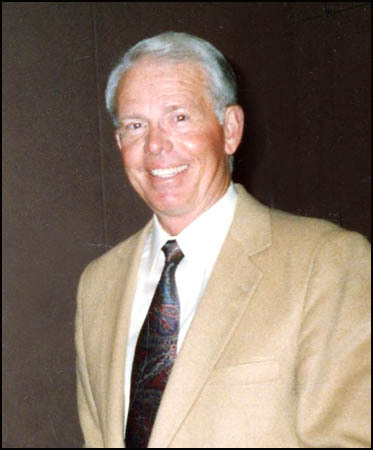 He went on to teach mathematics in the Oklahoma City public school system for 14 years, where he also coached basketball, tennis, and swimming. From there he became an Assistant Professor in the Health, Physical Education, and Recreation Department at the University of Central Oklahoma. Francis was the head coach of the UCO Men’s tennis team for 36 years and the Women’s tennis team for 26 years before retiring 2006. He led the Men’s and Women’s teams to six NAIA District 9 championships in the 1980s while taking the Men to three NAIA national tournaments and the Women to one. He also guided his teams to eight combined NCAA Division II national tournament appearances, six for the Men and two for the Women. He was named Lone Star Conference Coach of the Year for the Women in 1998 and the Men in 2004, while also claiming Division II Coach of the Year accolades for the Men in 1996. 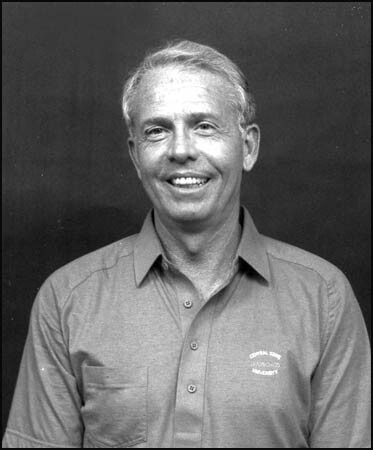 He coached 14 players who earned NAIA or Division II All-America honors a combined 25 times, including the school’s first-ever Division II National Champion (Charl Bornman). He was also the driving force behind UCO hosting the NCAA Division II National Tournament in 1991, ‘92, ‘93, and ‘96 in addition to the ITA/Rolex National Small College Championships in 1993 and ‘94. 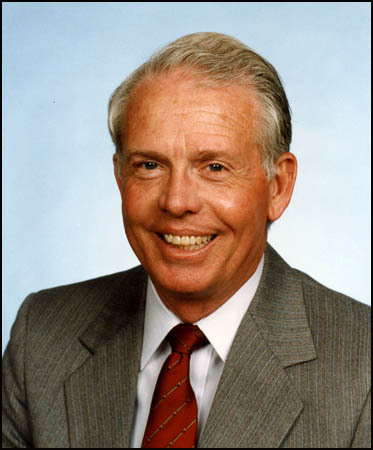 Francis was the Executive Secretary of the Oklahoma District Tennis Association for 32 years and was the Missouri Valley President from 1973-1974. He has been inducted into the University of Central Oklahoma Athletics Hall of Fame and the Missouri Valley Tennis Hall of Fame. He is one of the five original members of the Oklahoma Tennis Hall of Fame. He and his wife Jean live in Edmond.